1992: Edimburg European Summit confirms Luxembourg city as headquarters for the Community Institutions together with Brussels and Strasbourg. 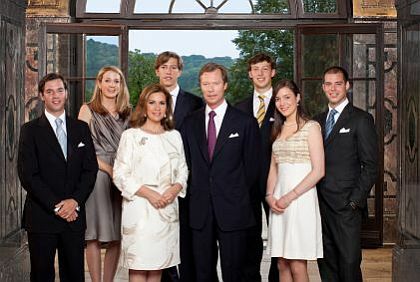 The politics of Luxembourg takes place in a framework of a parliamentary representative democratic monarchy, whereby the Prime Minister of Luxembourg is the head of government, and of a multi-party system. Executive power is under the constitution of 1868, as amended, exercised by the government, by the Grand Duke and the Council of Government, which consists of a prime minister and several other ministers. Usually the prime minister is the leader of the political party or coalition of parties having the most seats in parliament. Legislative power is vested in both the government and parliament. The judiciary is independent of the executive and the legislature. Legislative power is vested in the Chamber of Deputies, elected directly to five-year terms. 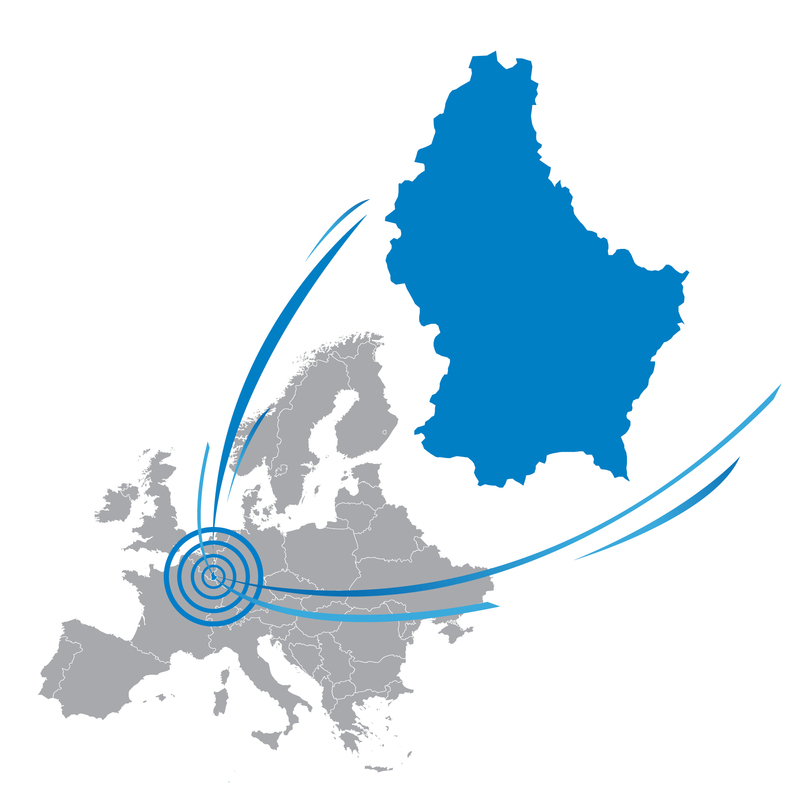 Luxembourg law is a composite of local practice, legal tradition, and French, Belgian, and German systems. 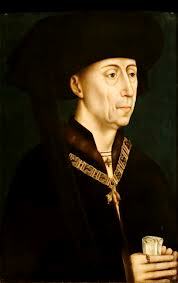 The apex of the judicial system is the Superior Court of Justice, whose judges are appointed by the Grand Duke for life. 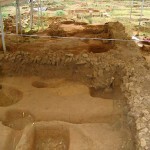 The same goes for the Administrative Court. 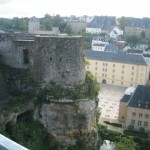 The economy of Luxembourg is largely dependent on the banking, steel, and industrial sectors. 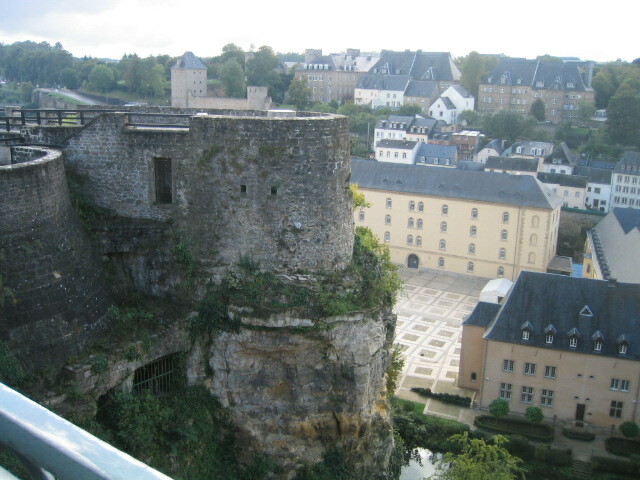 Luxembourgers enjoy the second highest per capita gross domestic product in the world (CIA 2007 est. ), behind Qatar. Luxembourg is seen as a diversified industrialized nation, contrasting the oil boom in Qatar, the major monetary source of that nation. 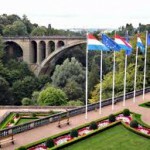 Although Luxembourg in tourist literature is aptly called the “Green Heart of Europe”, its pastoral land coexists with a highly industrialized and export-intensive economy. 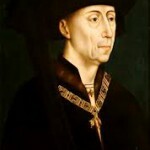 Luxembourg enjoys a degree of economic prosperity almost unique among industrialized democracies. 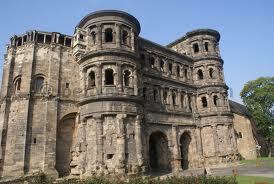 The architecture of Luxembourg probably extends back to the Treveri, a Celtic tribe who prospered in the 1st century BC. 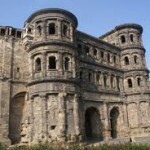 A few ruins remain from the Roman occupation but the most significant contributions over the centuries have been the country’s castles and churches. Today there is a veritable architectural boom as Luxembourg’s economic prosperity provides a basis for developments in the financial, EU and cultural sectors with a number of world-class buildings. All along the city you can find a great mix of modern architecture and urbanism combined with traditional elements and even former buildings dated from the Romans and other civilizations who dominate Luxembourg for several centuries. 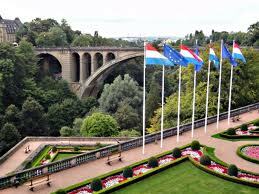 The Grand Duchy of Luxembourg is one of the smallest countries in western Europe. Ir is bordered by Belgium (148km), Germany (138km) and France (73km). – The “Eisléck” or ‘Oesling’ in the north, which is part of the Ardennes, on the western rim of the Eifel, and covers one third of the territory. It is a wooded country of great scenic beauty. Highest point: 555 meters (1823 feet). – The ‘Good country’ in the centre and the South, covering the remainder of the territory, is mainly rolling farmland and woods. Average height: 270 meters (900 feet). Culminating point 426 meters (1400 feet). 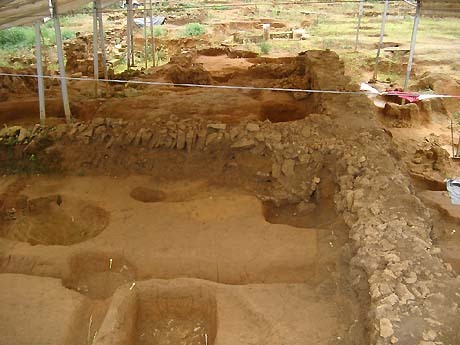 It is bordered in the east by the wine producing valley of the Moselle, and in the extreme South West by a narrow strip of red earth which forms the Luxembourg iron-ore basin.